Customs officials at the border between the countries of Keneselles and Trangalia have reportedly intercepted a large shipment of pangolins. Coveted for their meat and scales, the mammals face endangerment and extinction because of illegal trafficking in the region. The surging pangolin trade has outraged the neighboring country of Bengkano, where the pangolin has cultural significance. In response, the United Nations Environmental Program has called a meeting with representatives from Bengkano, Keneselles, Trangalia, the United States, and the non-governmental organization League of Endangered Animal Protectors to address the issue of pangolin trafficking. In this hypothetical simulation, students will take on the roles of key stakeholder as they negotiate a diplomatic solution to this wildlife trafficking crisis. The exercise will develop skills in critical thinking, collaboration, problem-solving, persuasive communication, and global competence. Wildlife trafficking, or the illegal poaching, transit, trade, and sale of wildlife, generates more than $10 billion a year for transnational organized criminal networks. This illegal trade has devastating impacts: it threatens security, undermines the rule of law, fuels corruption, hinders economic development, pushes species to the brink of extinction, contributes to the spread of disease, and robs local communities of their natural resource base. How can the United States and other global leaders work to protect endangered species and the communities that rely on them? 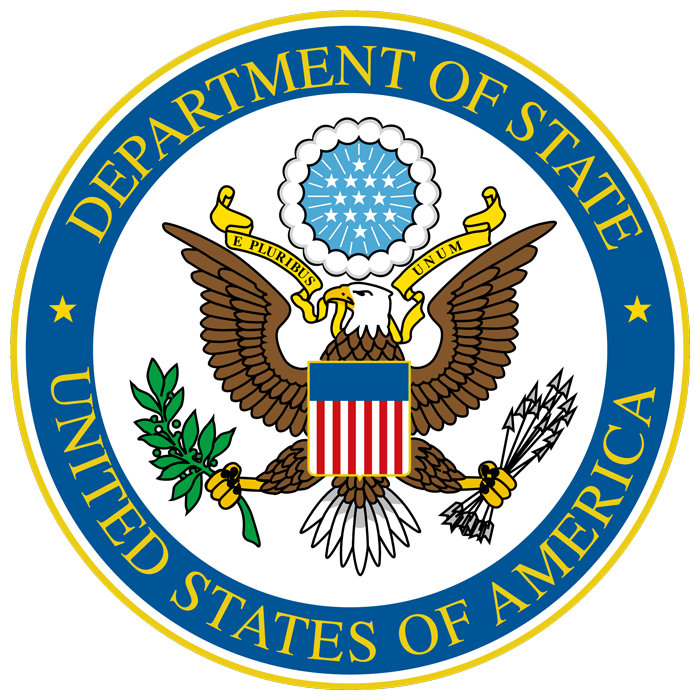 The U.S. Department of State leads the formulation of U.S. policies to address international threats to the environment, including wildlife trafficking. 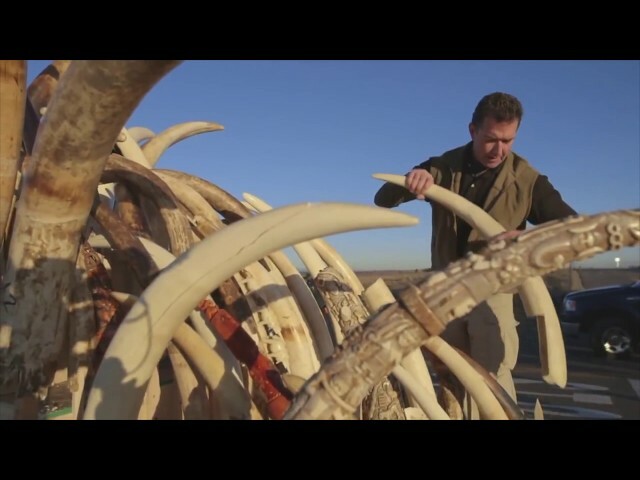 It coordinates interagency efforts to strengthen global enforcement, reduce the demand for illegal wildlife products, and expand international commitment across a range of multilateral, regional, and bilateral forums. 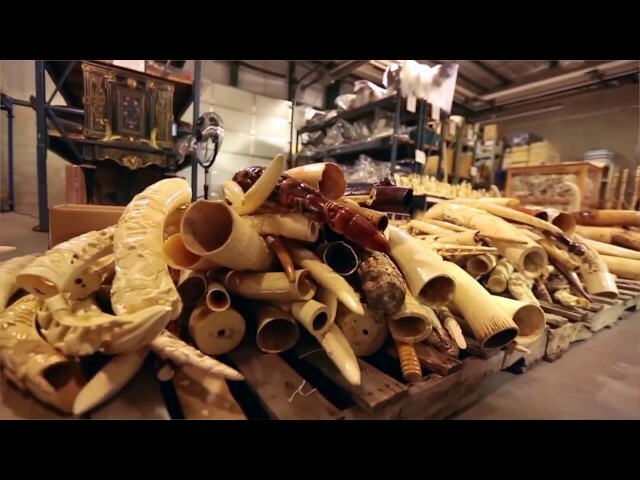 In working to prevent wildlife trafficking, the State Department helps protect the natural resources and ecosystems upon which all nations rely for survival and sustainable economic growth. This video is to be used as a resource for the U.S. Diplomacy Center’s Diplomatic Simulation Program on Wildlife Trafficking. Christine Dawson, subject matter expert, discusses what the Convention on International Trade in Endangered Species (CITES) is and how it has helped in protecting wildlife. This video is to be used as a resource for the U.S. Diplomacy Center’s Diplomatic Simulation Program on Wildlife Trafficking. Christine Dawson, subject matter expert, highlights how poor law enforcement and corruption enable cross-border wildlife trafficking. This video is to be used as a resource for the U.S. Diplomacy Center’s Diplomatic Simulation Program on Wildlife Trafficking. Christine Dawson, subject matter expert, explains how wildlife trafficking poses serious threats to U.S. security, economic well-being, and public health safety. This video is to be used as a resource for the U.S. Diplomacy Center’s Diplomatic Simulation Program on Wildlife Trafficking. 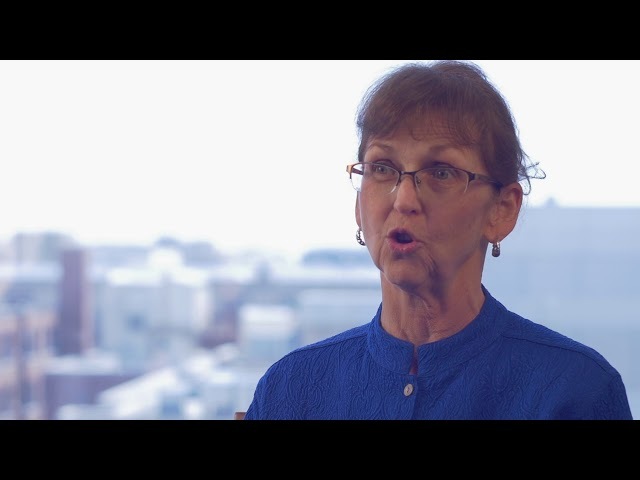 Mary Rowen, subject matter expert, explains how U.S. diplomats work to combat wildlife traffickers and reduce consumer demand by working with other governments, organizations, and communities. This video is to be used as a resource for the U.S. Diplomacy Center’s Diplomatic Simulation Program on Wildlife Trafficking. 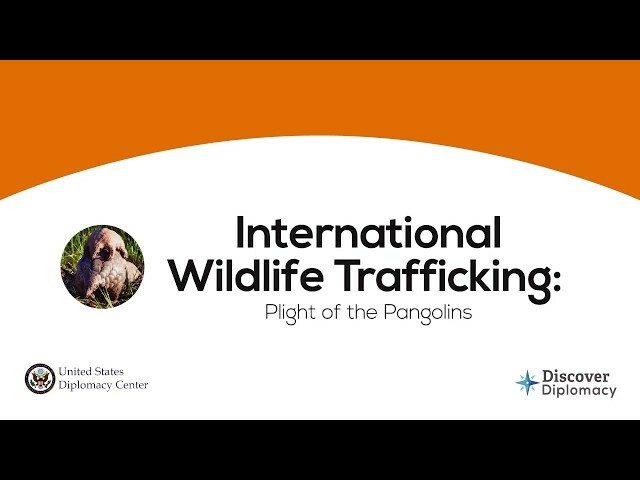 Mary Rowen, subject matter expert, discusses the plight of the pangolin, among the most trafficked animals in the world.